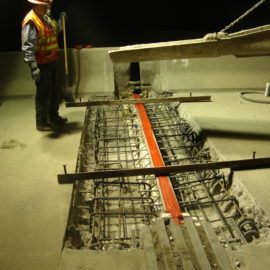 Concrete Cutting San Francisco | Bay Line Cutting & Coring, Inc.
Bay Line was subcontracted to perform core drilling work that prepared the southbound bridge deck for removal and replacement during the East Tie-in Roll-in/Roll-out 2009 Labor Day weekend. 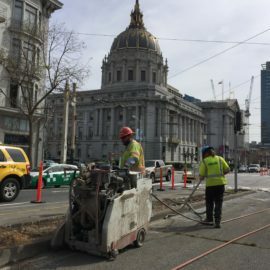 Bay Line was subcontracted as a Local Business Enterprise to cut concrete islands along the entire Van Ness Avenue streetscape in the City of San Francisco. 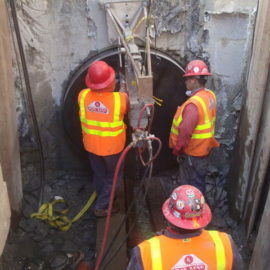 Bay Line was subcontracted to core drill along Interstate Highway 5 through the city of Stockton. 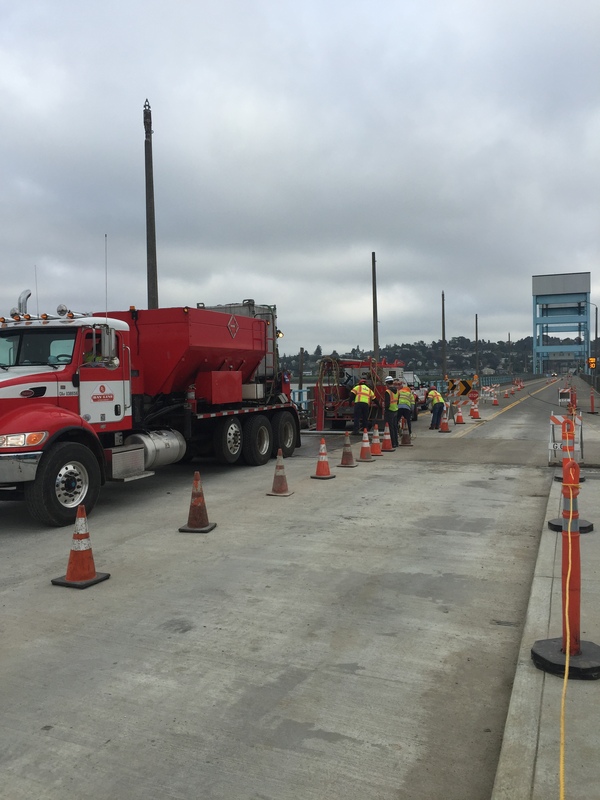 Bay Line was subcontracted to wall saw concrete slabs in San Francisco. 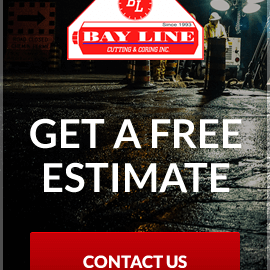 Bay Line was subcontracted to perform extensive wall sawing work to prepare for the retrofitting of the existing stadium structure. 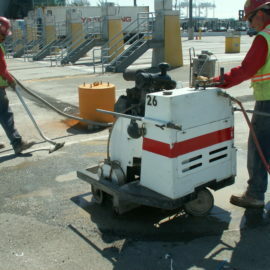 Bay Line was subcontracted to place a 3/4″ thick polyester concrete overlay over the entire existing concrete roadway. Bay Line was contracted to perform concrete slab sawing and joint assembly replacement work to prepare the project location for new pavement. 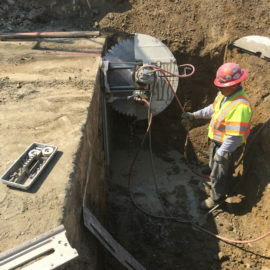 Wall sawing units exclusively use premium quality diamond blades to make vertical and horizontal flush cuts at any depth up to 36″ deep. 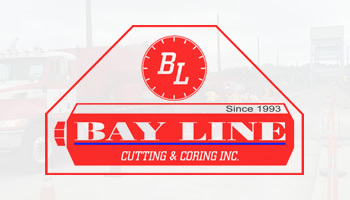 Our professional flat sawing fleet includes specialized equipment to saw cut traffic loops. 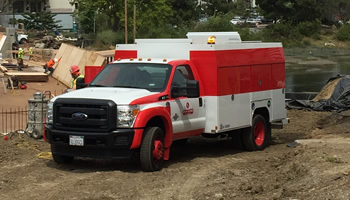 Top-of-the-line wire sawing units can cut concrete blocks at virtually any depth. 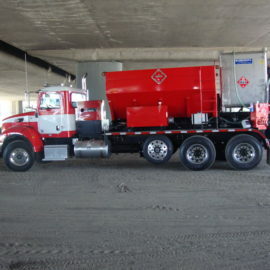 Fleet of volumetric trucks can furnish and place polyester concrete overlay for bridge deck maintenance. 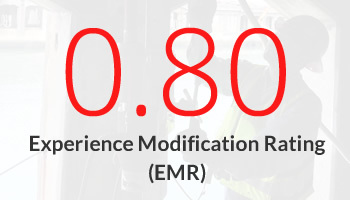 Joint seal assembly projects are part of our core competencies.